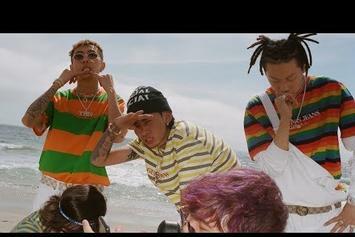 Higher Brothers & 03 Greedo Celebrate Summer In "Swimming Pool"
Higher Bros and 03 Greedo may come from different cultures, but they share similar interests. 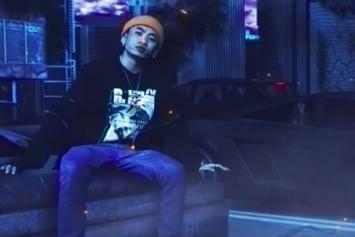 Chinese Rap Group Higher Brothers Drop Off Their New Video "Storm"
Higher Brothers follow-up on their "Type-3" EP with a new video. 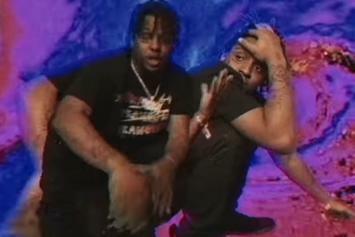 Ski Mask The Slump God And Higher Brothers Connect On Trippy "Flo Rida"
Ski Mask The Slump God and Higher Brothers hit the beach.